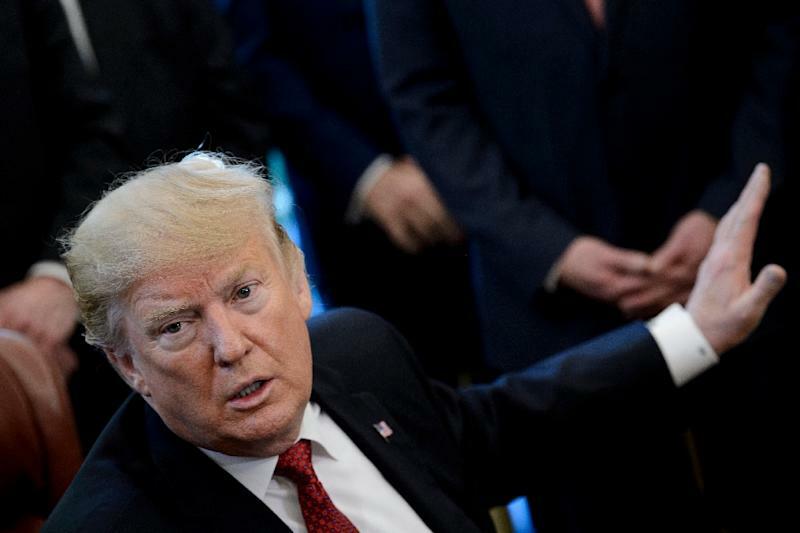 President Donald Trump signed an executive order Monday directing the US government to prioritize artificial intelligence in its research and development spending, the White House said. The administration says it's up to Congress to appropriate money. The plan, called the American AI Initiative, is meant to enhance national and economic security and improve Americans' quality of life. AI researchers will need to have computer models, computing resources, and federal data to kickstart projects. The White House plan doesn't include any funding details. The National Institute of Standards and Technology (NIST) will implement standards that support trustworthy AI systems.